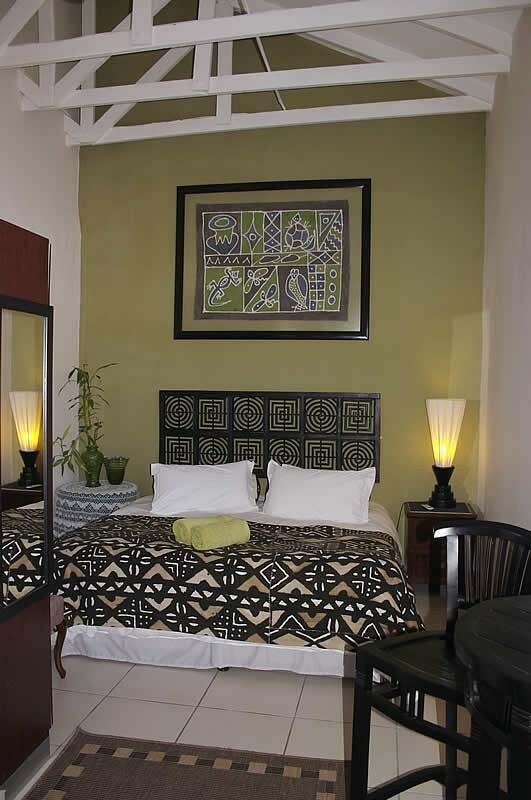 Fully equipped self catering, bed & breakfast guesthouse. En suite bedrooms with private entrance. 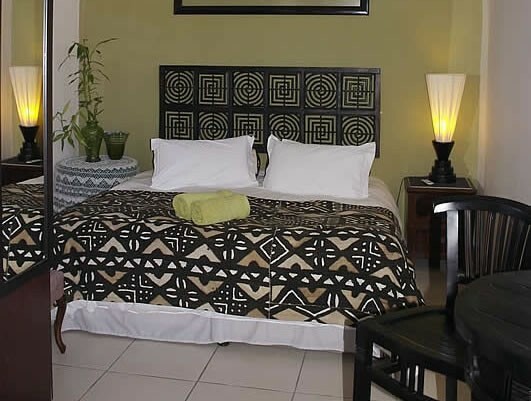 Comfortable King size or twin beds, ceiling fans, TV (SABC 1,2,3,eTV, MNet, movie channel), microwave, bar fridge, toaster, kettle. Full English breakfast served. Wireless internet access. Baby cot and high chair available. Secure parking on premises Tropical garden with large swimming pool and undercover braai facility. 24 on Hartley Guesthouse is at number 24 on your right hand side. 24 on Hartley Guesthouse is at number 24 on your right hand side in the second block.